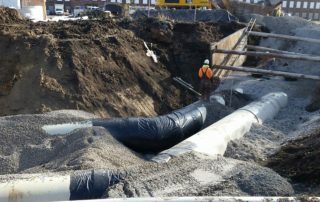 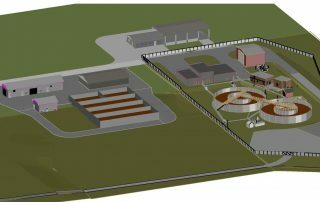 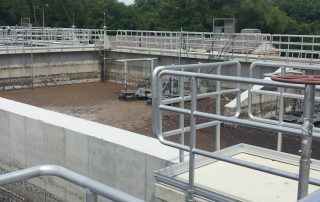 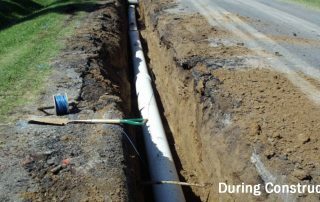 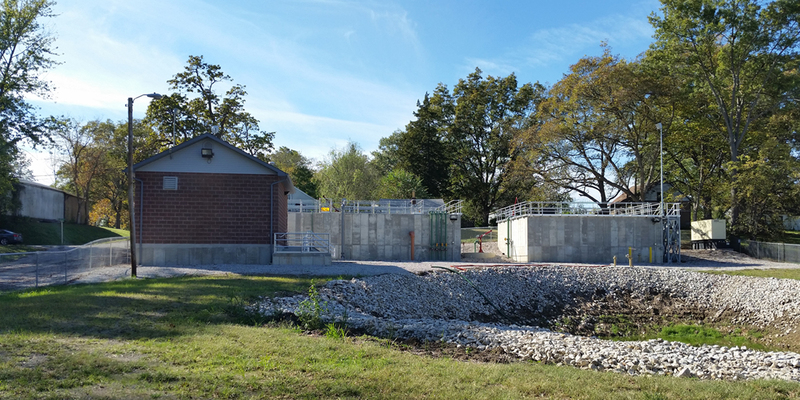 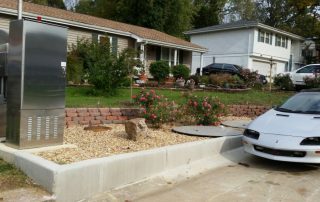 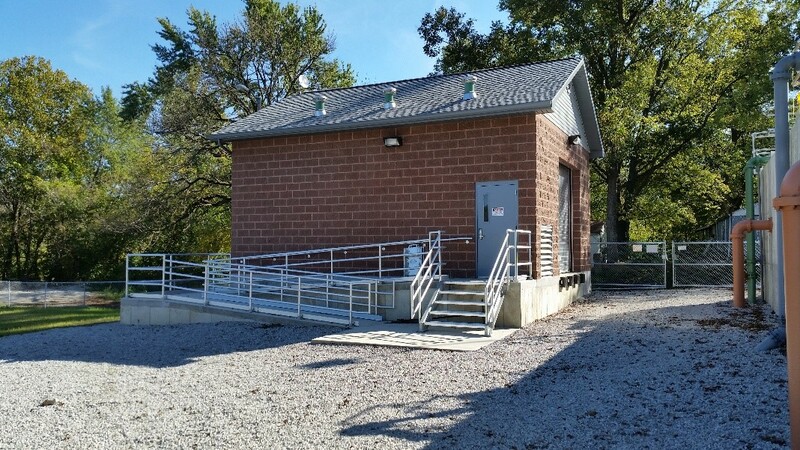 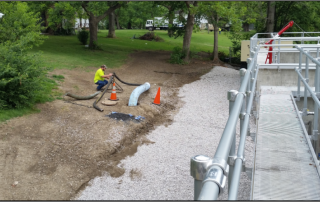 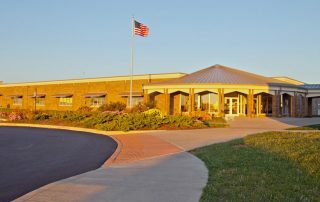 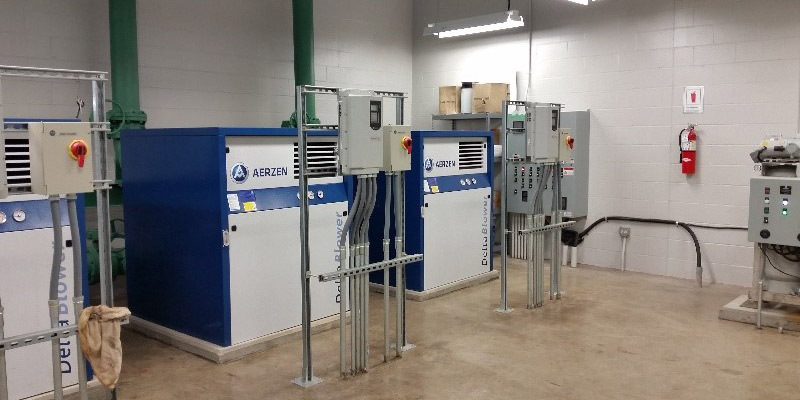 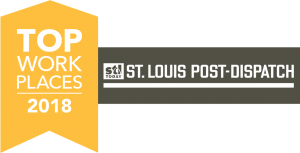 Wastewater Treatment Plant Upgrades in Fayetteville - St. Louis Engineering Firm | Thouvenot, Wade & Moerchen | TWM, Inc.
At 50 years old, it was time to upgrade the Village’s treatment plant. 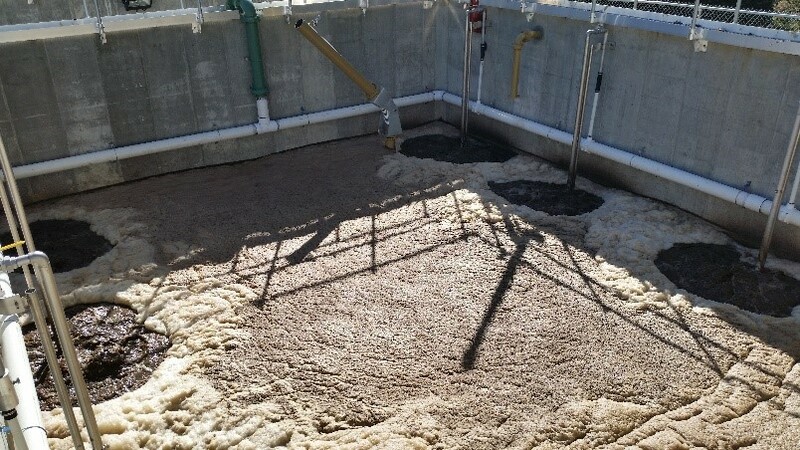 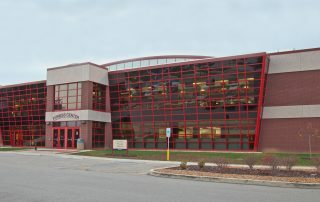 The existing facility had significant rust and deterioration of structural components, and its limited capacity frequently resulted in flooding issues and breakdown in treatment ability. TWM’s design worked within the space constraints to increase the plant’s capacity from a daily average flow of 0.05 MGD to 0.065 MGD. 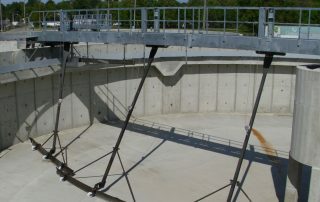 The existing lagoon, formerly used as part of the treatment process, was converted to an excess flow basin. 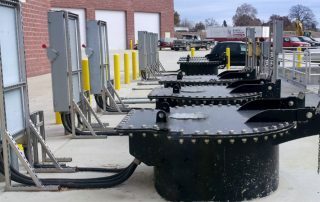 The mechanical plant was replaced with a sequential oxidization process. 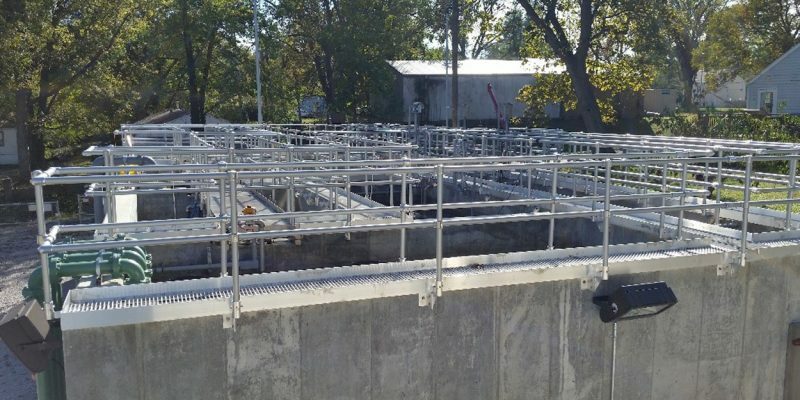 Since this process contained few moving parts and limited submerged equipment, maintenance costs were reduced. 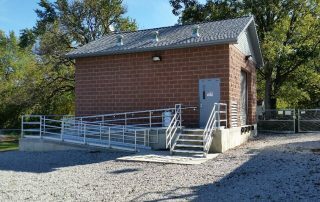 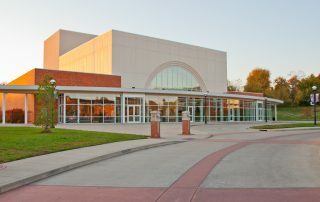 The project was funded by a loan from USDA-Rural Development; TWM was responsible for the grant/loan administration.